Creating a worksheet for the kids to practice math on can be tiring. This is especially true if you do it for an entire class of kids. It’s been long since I taught in a school, but one application that saved me a lot of time was the iKodeko Worksheet Maker. 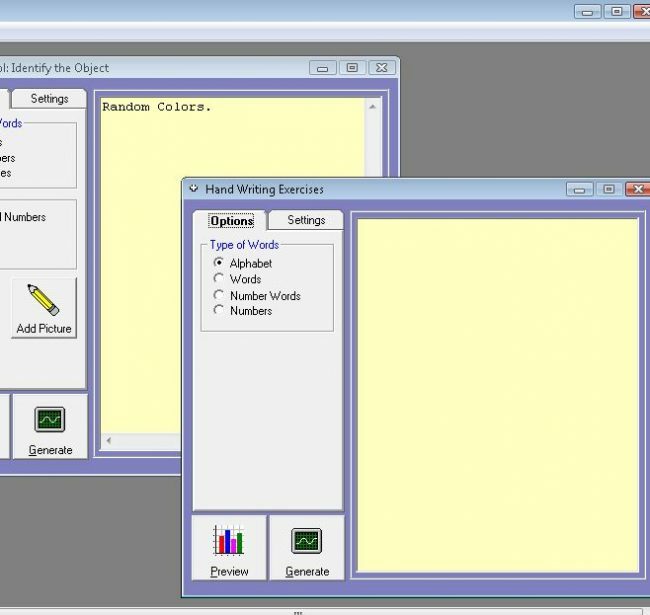 This windows application will generate printable math worksheets with solutions in just a few mouse clicks. Let’s have a quick overview of main features. Upon launching Worksheet Maker you might feel a little lost, but everything is pretty straightforward. Use the left sidebar to choose the school level you want the worksheet to be. It can be either pre-school, grade school or high school. Once you’ve done that, a new window will pop-up that lets you choose what subject you want the worksheet for. Notice that the application name doesn’t have math in it. That’s because it covers other subjects next to math. Like learning letters, words, colors, for preschoolers. When it comes to math, application covers everything from basic arithmetic to advanced high school level equations. 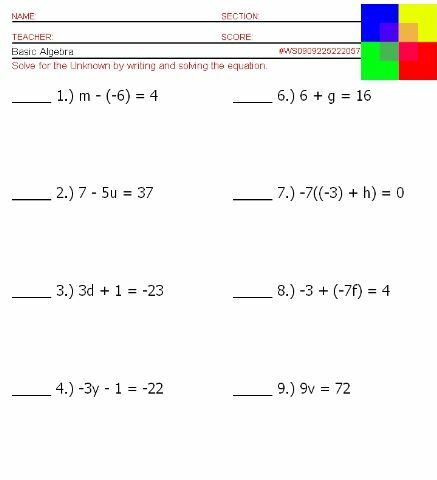 What’s more the worksheets have solutions offered to help with grading. On top of that, they can also be printed. What more could you ask. If you need to generated worksheets, make sure to give iKodeko Worksheet Maker a spin. Copyright © 2019 Kids Math Store | Theme by SiteOrigin.